Philadelphia’s top performance venues suitable for any student group. Philadelphia is a lively, cultured city that has performance venues for any seat number. There are long-standing, historical venues or various parks and recreational venues that are available to all type of performances and enjoyable for indoor or outdoor places that will best suit your student group. 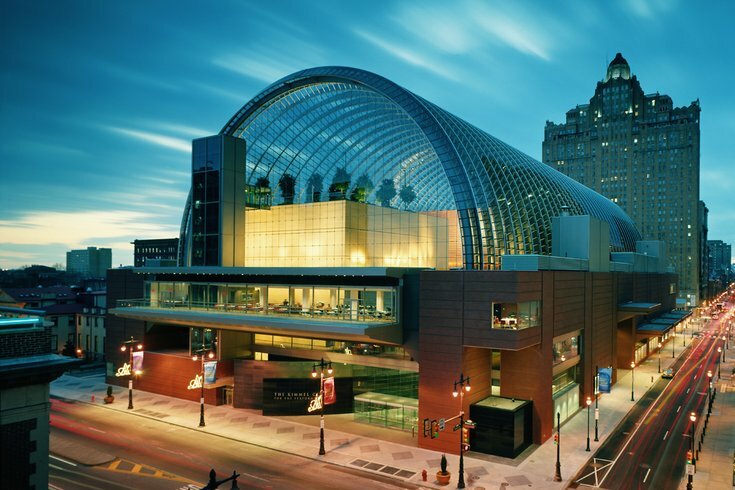 The Kimmel Center for Performing Arts was built when there was a high demand for performance venues in the Philadelphia region. Verizon Hall, seating at 2,500, provides a grand feel for any performer. The cello-shapes theater provides advanced acoustics that can suit a diverse type of performers. The Perelman Theater, seating at 650, is home of the Philadelphia Chamber Music Society and the Chamber Orchestra of Philadelphia. The 75-foot turntable stage can transform to a deeper stage, an orchestra pit and a retractable first level seating gives performers plenty of space. The Academy of Music, seating at 2,900, is a historic landmark in Philadelphia. Built in 1857, it was originally an opera house includes large backstage amenities. The Merriam Theater- 1,840-seat held famous performers including Katherine Hepburn, Lawrence Olivier, Helen Hayes and Sammy Davis, Jr. Lastly, the SEI Innovation studio is able to help make a more intimate performance an ideal area. Being 2,688 square feet, it can suit the smallest of student groups. Have the audience learn about Philadelphia before the student performance at the Philadelphia History Museum at the Atwater Kent. 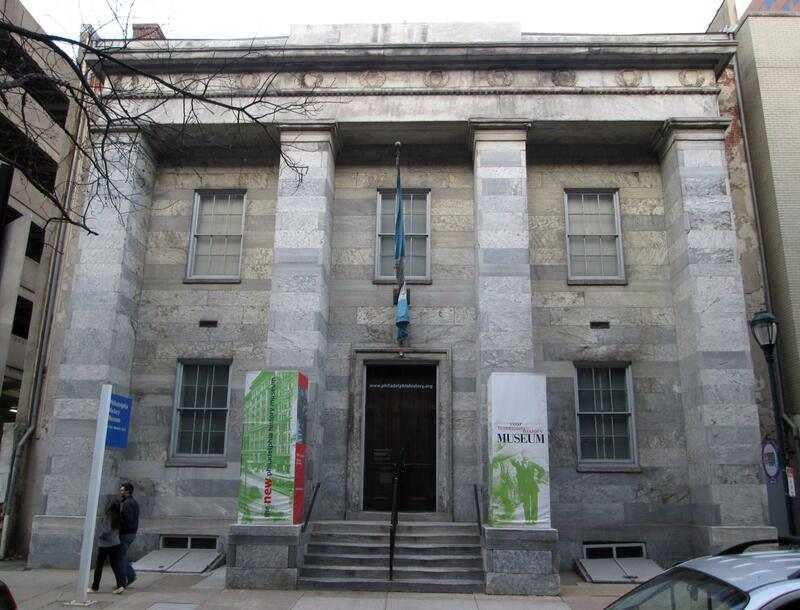 The museum is a Greek Revival structure designed by John Haviland that use to hold the Franklin Institute, but is now a museum, holding over 100,000 objects of Philadelphia’s history. The intimate venue has seats 70- 200 based on performance-type, and it includes acoustical treatments and built in projection. The Marian Mitchell Garden is one of the few private green spaces available in city center and it is available to rent-out with a tent covering. Exclusive rental features can include guided museum tours, Philly history talks and collection of objects. The Mann prioritizes learning, providing free art education programs to 30,000 young people annually, it makes for a perfect student venue location. One of Philadelphia’s greatest art performance centers, there is the Skyline stage– 3,000 under roof seating, and 7,5000 including lawn. The Main Pavilion seating at 4,500 under the roof and 8,500 with the lawn. Both rentals encourage picnics on the lawn. Also, there are two available smaller outdoor reception venues—Crescendo and Donor Terrace & Garden. 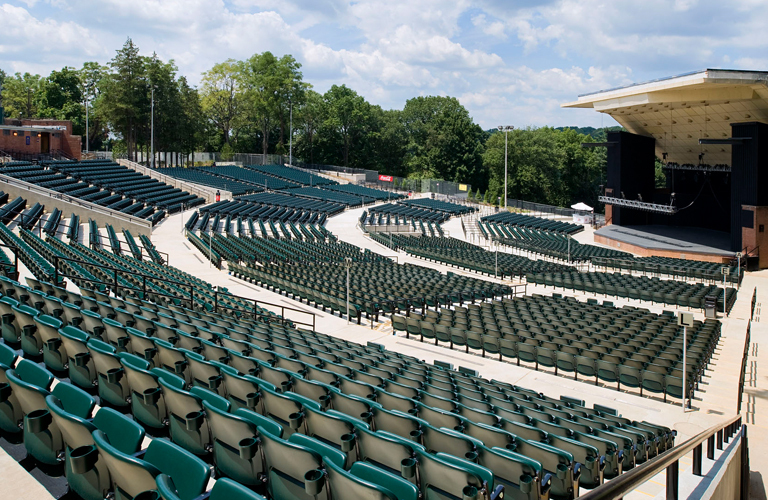 Managed by the City of Philadelphia’s Parks & Recreation, Dell Music Center is the fourth largest performance venue in Philadelphia, seating at 5,344 (not including lawn seats). 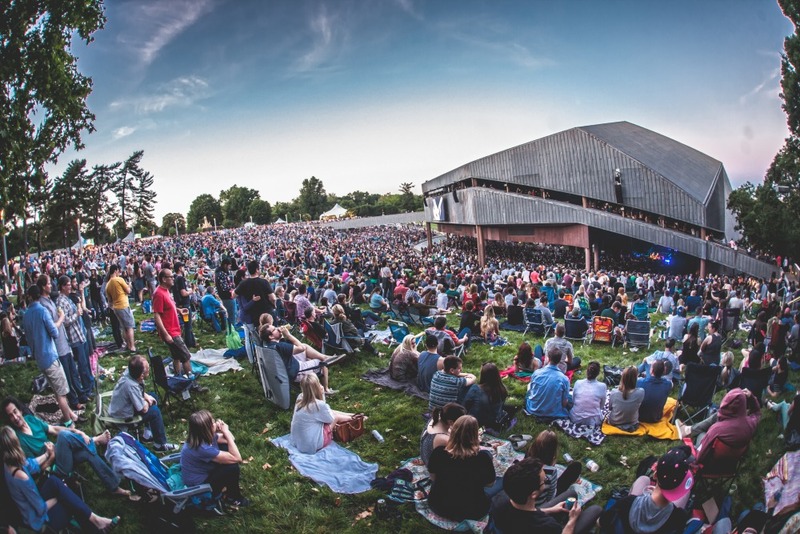 An open-air amphitheater provides a festival environment, but is use to hosting smaller, community-based performances too. The Dell Music Center also includes free parking. 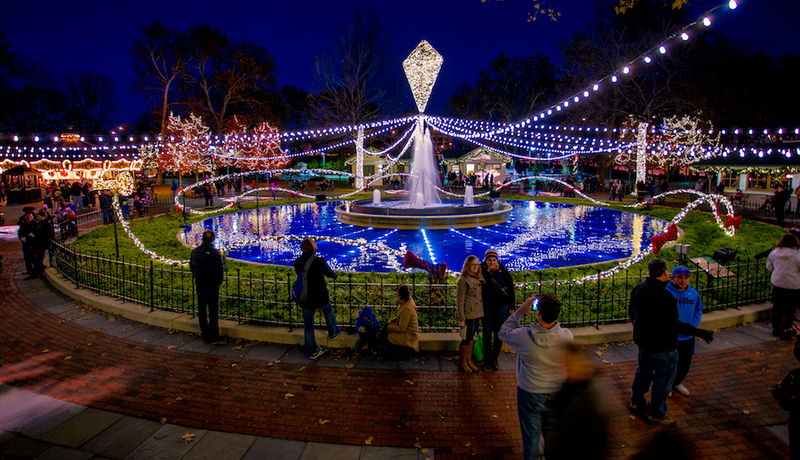 Franklin Square is one of the five original squares in the historic Philadelphia center. It provides a nice, affordable rental space and a friendly atmosphere including Philly Mini Golf, and the Park Liberty Carousel. Both the Pavilion Square and Lawn Space is available to rent with a guideline for packages on their website. Since it is an open public area, this rental venue provides a large crowd within the touristy destination.